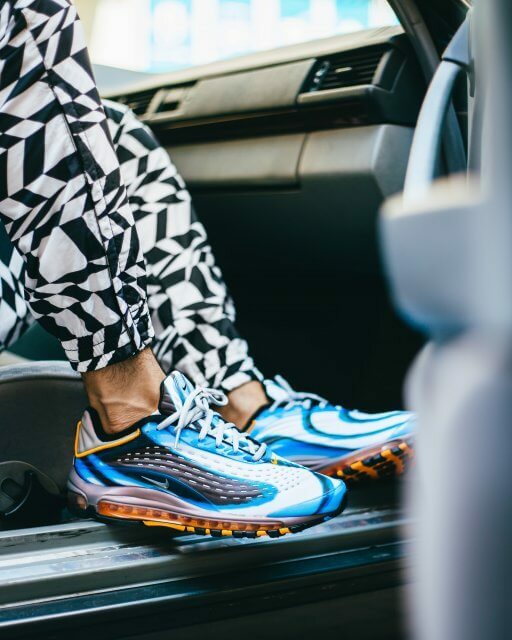 Originally launching in 1999, this year Air Max Deluxe comes just in time for the sneaker craze all kinds of brands have created since late winter. 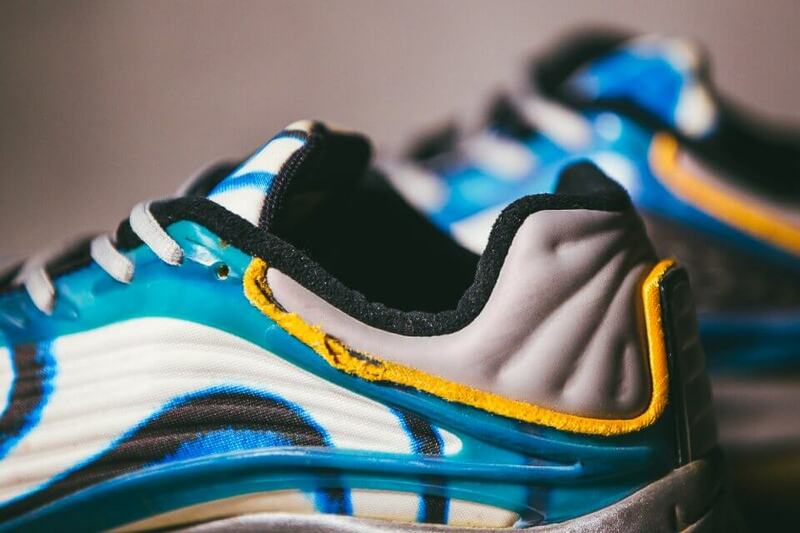 “The Air Max Deluxe is representative of what Nike is and was, back when it released in 1999,” says Dominique Debnam, Nike Sportswear Product Line Manager. “It pushed the edges, it was in your face, and it was avant-garde.” Air Max fanatics and fans of the ultimate street style culture can now enjoy a classic piece, renovated with an exterior TPU shell for additional stability as well as a molded heel unit, which features the same molding technique used on 1997’s Air Foamposite. Increased reflectivity and wide stitching on the upper completed the look. 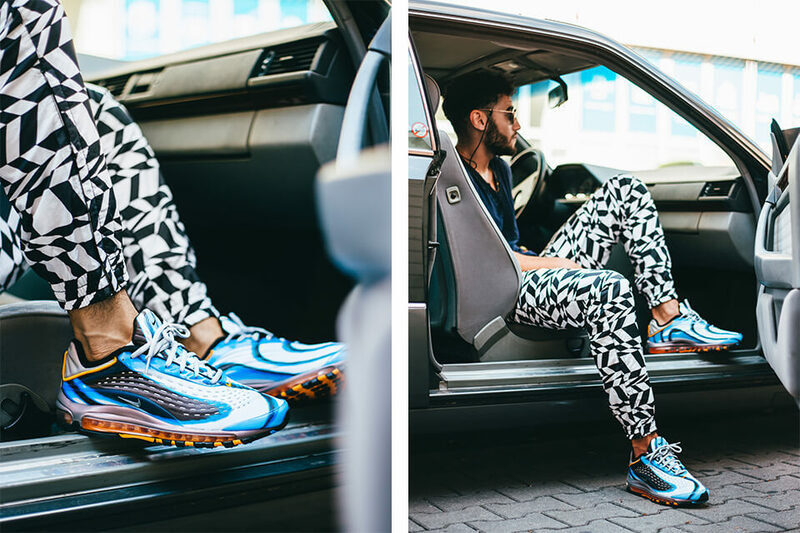 With this design, it looks more like the Air Max 97 thanks to its wavy streamline upper and the clean look. 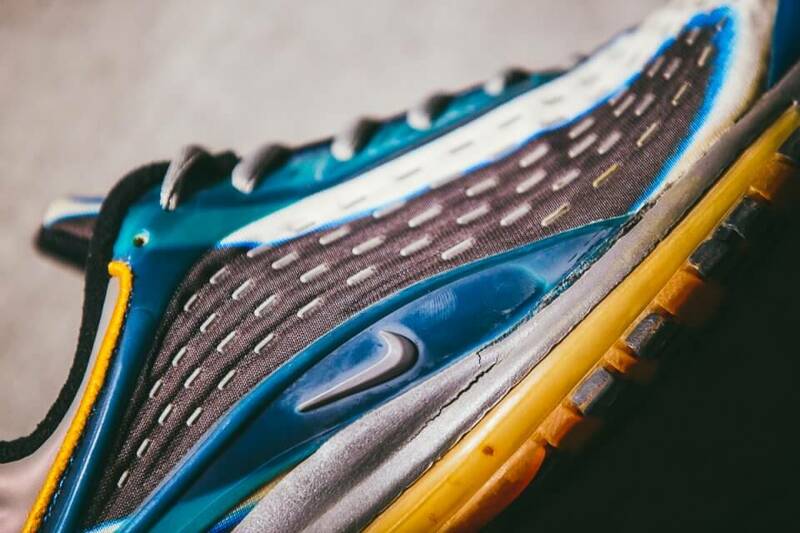 The Air Max Deluxe is scheduled to release in a beautiful range of five additional striking colourways later this year. While three of them will feature an OG like feel, they come dressed in Black, Volt, Habanero Red and White, the second features Enamel Green, Metallic Silver and Obsidian, the third comes in Cool Grey, Total Orange, Blue Force and Black colour combination. The other two upcoming models are set to come in calm and more minimalistic colours for those who prefer not to live on the edge. One will come in Pure Platinum and White while the other is covered in Obsidian and other shades of Blue. 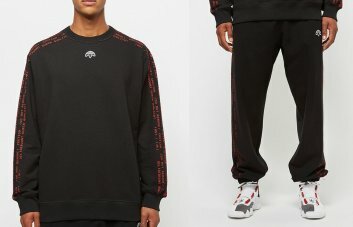 Known to have collaborated with Nike on the energetic sneaker UK rapper Skepta will be joining the team on an upcoming collaboration to help create an old school piece with a futuristic touch. 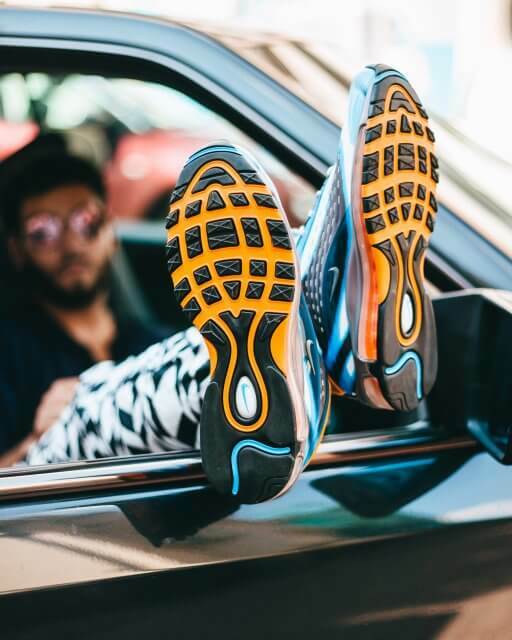 The design will feature the reflective apparel and wild prints that were the outfit of choice for ravers across the continent and quickly became the inspiration behind the Nike Air Max Deluxe OG’s design. 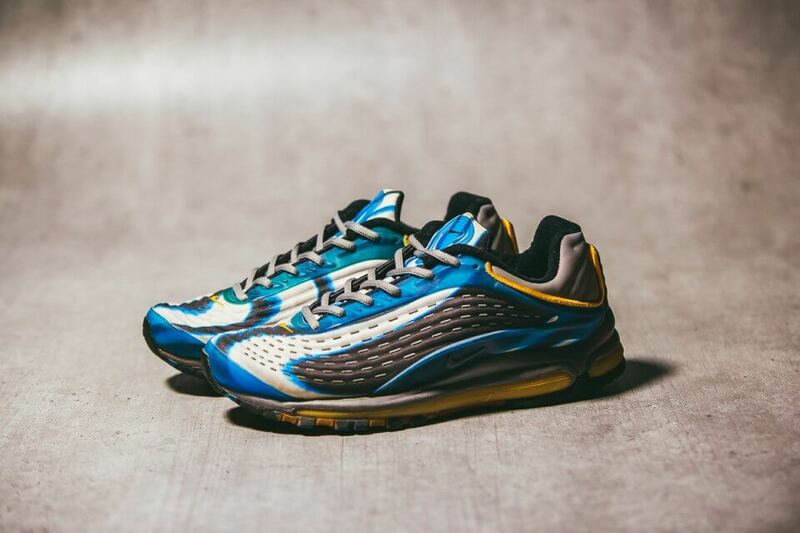 The Nike Air Max Deluxe “Photo Blue” releases on July 26 for 200€ at Nike and Afew. Stay tuned to our Release Calendar for more information on the Sequoia/Camper Green/Team Orange colourways which are scheduled to release later in August.